We are here for our community! Photo from the third floor, overlooking the atrium at the Kappa Delta House. The recent flooding and storm damage that came though Oxford affected many homes and businesses. Most damage was minimal, and some was catastrophic. SERVPRO of Oxford / Batesville / Clarksdale was very busy that weekend, doing what we love, helping people in need. But the most damage we saw was at the Kappa Delta House at The University of Mississippi. The roof gave in and half of the house was affected three stories down. The damage happened Friday night, and our team was there setting equipment first thing Saturday morning. Throughout the next two weeks our technicians monitored the drying process and removed wet materials that were too damaged to restore. The University is a huge part of our community here in Oxford, and we were so grateful to be able to be there for the staff and students of the Kappa Delta Sorority. Water Damage to your Oxford/Batesville/Clarksdale home? We are here to help! Flood and water damage can happen suddenly and unexpectantly. No matter how closely you watch the weather or take the precautions needed, sometimes it’s just not enough. This local business was affected by the recent storms that wreaked havoc on our town. They closed for the weekend that Friday, and came back to water flooding their business, during tax season, no less. But thankfully they called SERVPRO of Oxford/Batesville/Clarksdale. Our technicians were on site extracting water and cleaning up debris within hours. 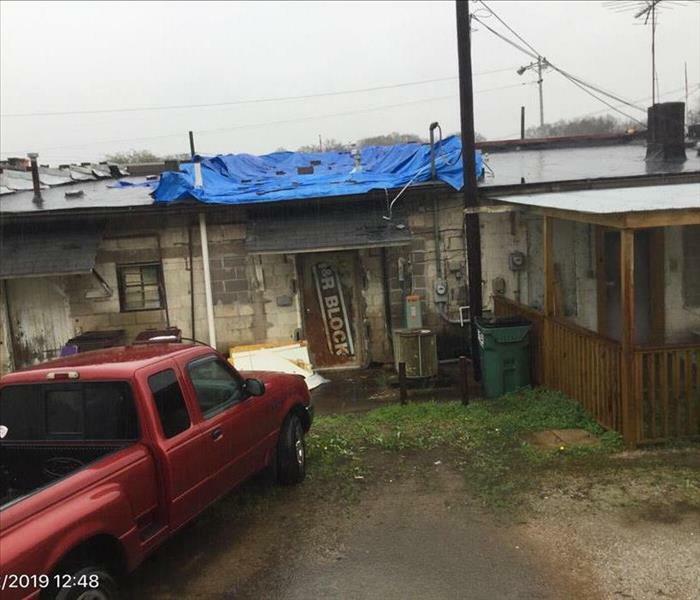 They also placed a tarp to prevent further damage until the roof could be fixed. We placed drying equipment and dehumidifiers and allowed them to stay open and continue working during their busiest season of the year. Because, after all, even in a disaster, work and life must continue. When disaster strikes your home or business, call SERVPRO of Oxford/Batesville/Clarksdale. We are here to help!! Cleaning is our specialty, too! 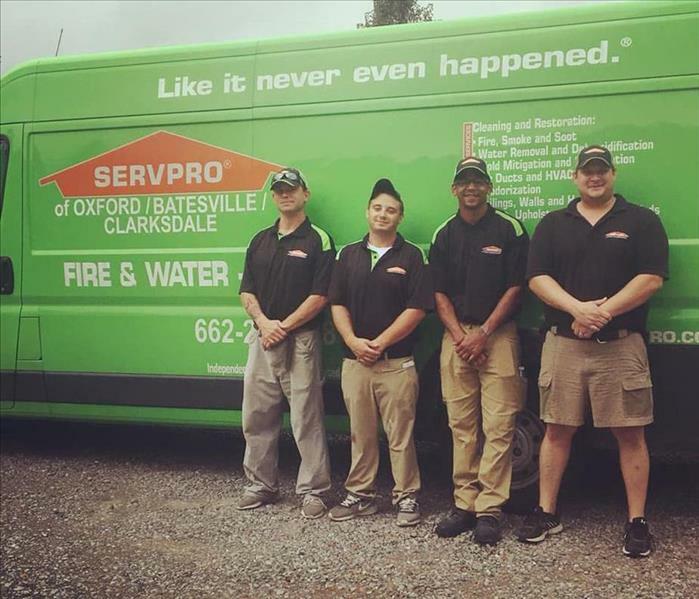 SERVPRO of Oxford/Batesville/Clarksdale is more that just a water and fire damage restoration company. We also do commercial and residential cleaning. This also can sometimes include biohazard cleaning jobs. This home was occupied by someone with a disability. They were unable to clean up after themselves and were later hospitalized. The homeowner’s family wanted the home to be clean and refreshed when he arrived home. So, they called SERVPRO of Oxford/Batesville/Clarksdale to help with their cleaning needs. Our technicians went through the home with a fine-tooth comb and honestly made it shine when they were done. The homeowner was able to come home to and rest without the mess. If you would like a cleaning estimate contact SERVPRO of Oxford/Batesville/Clarksdale. We are here to help!! When a fire occurs in your Oxford business, we are here to help. Most people don’t realize when a fire occurs smoke and soot travel all over the home or business. It doesn’t just stay confined to the location that was affected. Smoke and soot get in the HVAC system and affects walls, floors, and contents. Our highly trained technicians and our specialized equipment and products are the reason people call SERVPRO. This local restaurant had a fire occur in the bathroom. The fire department arrived and were able to contain the fire to that area which was a blessing, but they still had to close to clean the entire area, especially to meet food safety code. They called SERVPRO of Oxford/Batesville/Clarksdale and our technicians were able to begin working on cleaning up the soot and smoke damage as well as remove any debris or wet materials left over from the fire itself and the fire department. We were in and out within a week and the business was back up and running. 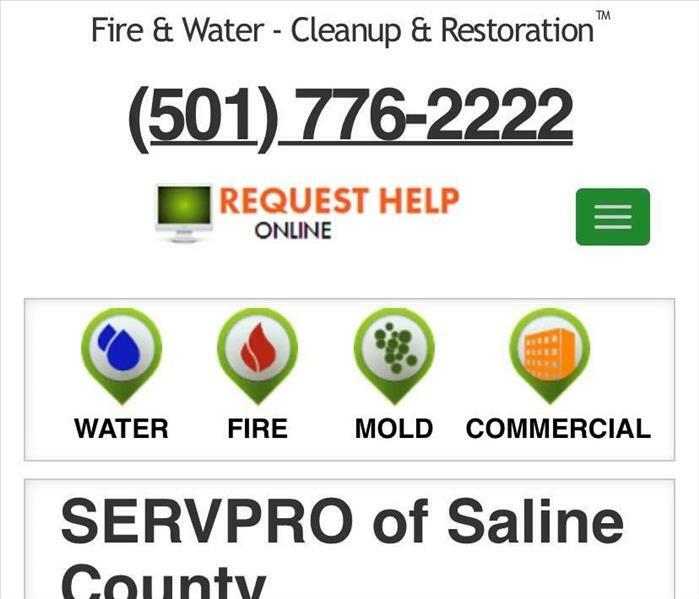 If your home or business suffers from fire or smoke/soot damage, contact SERVPRO of Oxford/Batesville/Clarksdale. Ventilation systems are often the biggest culprit in poor indoor air quality. Did you know that your HVAC system is the lungs of your home? It takes air in and breathes air out, circulating air and contaminates 5 to 7 times a day, on average. These contaminants can be harmful to all occupants, but some may be more sensitive than others. Allergy and asthma sufferers as well as elderly and young children could be more susceptible to the types of poor indoor quality that air duct cleaning can help address. Another reason to have your heating and cooling system cleaned is for energy savings. According to the U.S. Department of Energy, 25 to 40 percent of the energy used for heating or cooling a home is wasted. Contaminants cause the systems to work harder and shorten the life of your system. When the HVAC system is clean, it doesn’t have to work as hard to maintain the temperature you desire. 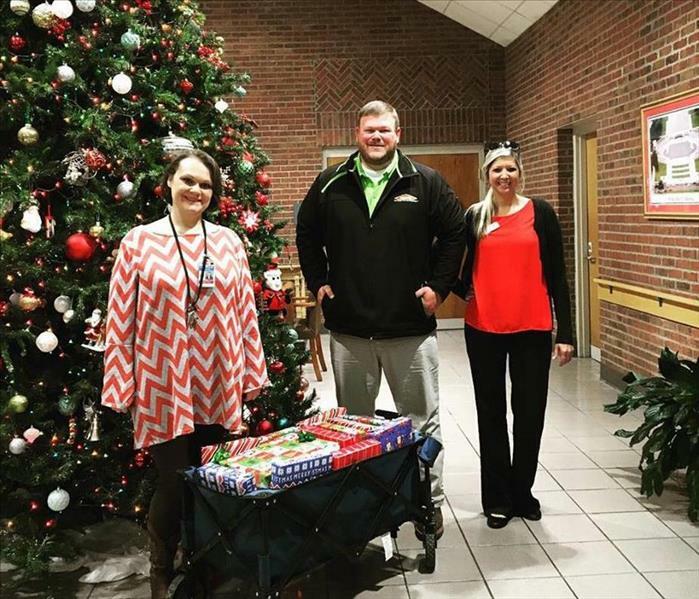 Here at SERVPRO of Oxford/Batesville/Clarksdale we love giving back to our community year-round, but especially during the holidays. This past Christmas our marketing team volunteered for the Salvation Army and rang the bell at our local Wal-Mart. They were able to spread holiday cheer and help families in need by accepting donations from passing patrons. But, one of our favorite ways to give back is giving back to those whom have served our country. We have several employees that sacrificed their lives for our freedom, so this cause is near and dear to our hearts. We reached out to the personnel at the Veterans Home and asked what their residents would like to receive. Turns out they needed long sleeve t-shirts. So, our marketing team ventured out and purchased around 20 t-shirts and wrapped them all individually. It was such a blessing to be able to give back and support our local veterans. Disasters can strike at any moment, especially when you least expect it. These disasters can come in the form of a tornado, tropical storm, or a hurricane. And when these disasters strike, SERVPRO is ready. Storm teams become activated and franchises from all over the country work as a team to help local franchises service the areas affected from the storm. SERVPRO of Oxford/Batesville/Clarksdale has been apart of several storms over the past 3 years. Our first storm event was in Baton Rouge, LA. While there, were able to help many families begin the process to get back to preloss condition. Our team extracted water, removed debris, and set drying equipment and monitored the progress. After Baton Rouge, we traveled to Kansas City to help with flood damaged homes and businesses. We then traveled to Houston, TX in the summer of 2017 after Hurricane Harvey wreaked havoc on the city. We were able to help around 25 families with in 4 weeks. Our most recent event to travel to was Wilmington, NC after Hurricane Florence struck the coast. Our teams were there for almost a month and helped close to 20 homeowners. During storms we see many different situations and our technicians get valuable experience that we use in our every day jobs. We strive to help communities afar and in our own backyard. When disaster strikes, SERVPRO of Oxford/Batesville/Clarksdale is faster to any size disaster! It is estimated that over 50% of business that close due to fire and water damage never re-open. 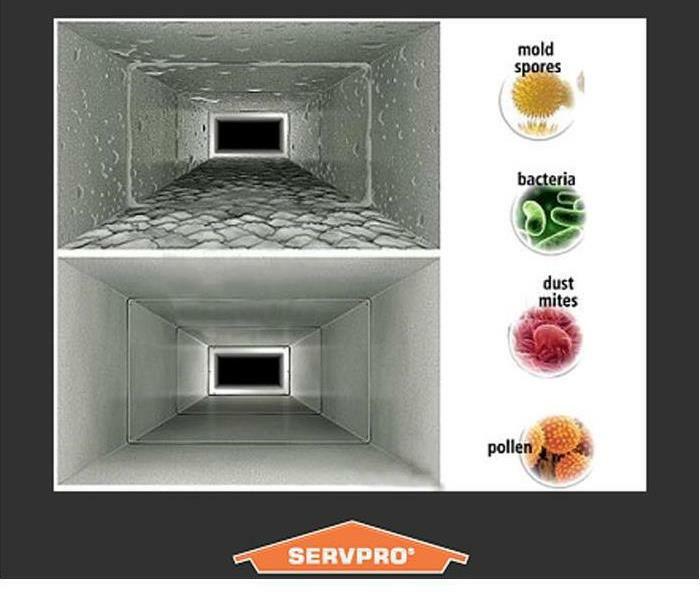 SERVPRO of Oxford/Batesville/Clarksdale offers various services for residential and commercial buildings. However, one of our most valuable resources for our commercial businesses is our Emergency Ready Plan. Our ERP provides your business with a quick reference of important building and contact information. Our marketing team works with a maintenance professional to find quality information, such as water cut off areas, to help you or your employees be ready for a disaster. This process allows you to be prepared and proactive rather than simply reacting to a disaster situation. 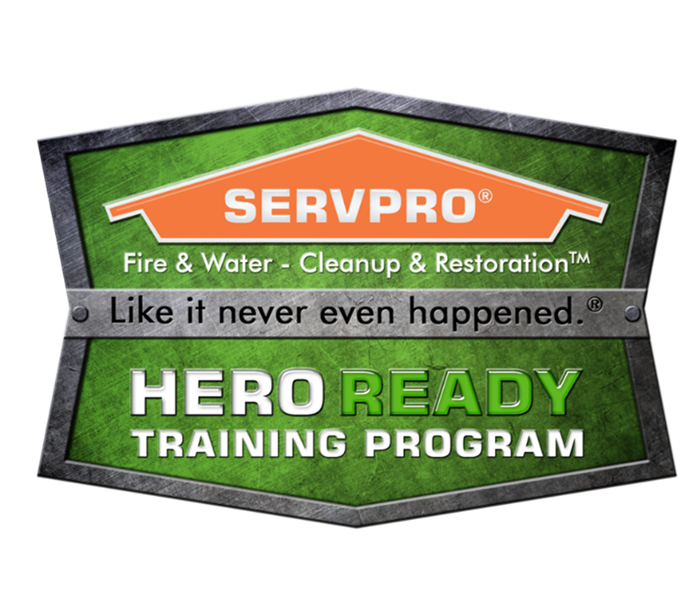 If you would like to have access to our FREE Emergency Ready Program, call SERVPRO of Oxford/Batesville/Clarksdale at 662-281-1881. Here at SERVPRO of Oxford/Batesville/Clarksdale our technicians are IICRC certified. They receive training in water mitigation, mold remediation, fire restoration, and general cleaning. This allows us the perform at the standards that you deserve. The Institute of Inspection, Cleaning and Restoration Certification (IICRC) is a certification and standard-setting non-profit organization for the inspection, cleaning, and restoration industries. Our Professionals study IICRC standards and best practices in water restoration, fire restoration, mold remediation, carpet and upholstery cleaning, and other cleaning and restoration courses. 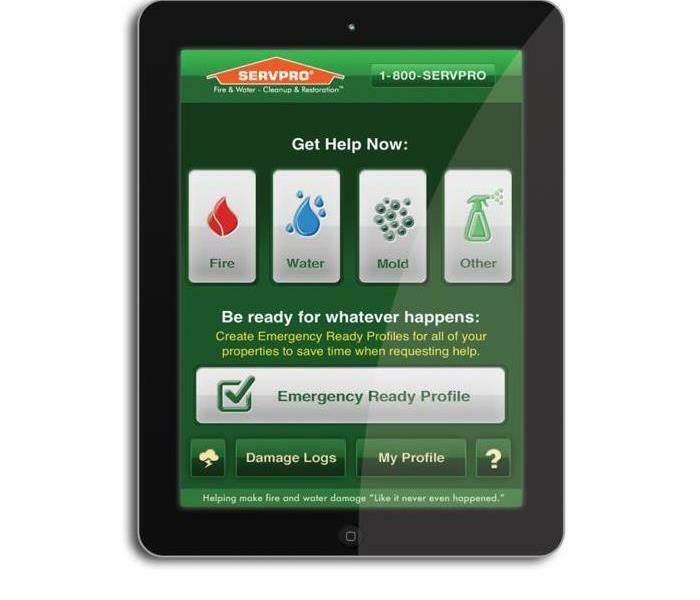 SERVPRO has a plethora of web-based training. Technicians and office staff have access to learn and tests their knowledge on industry standards and professional quality. These courses often are video presentations as well as support materials that challenge our technicians to be the best they can be for our customers. 4/4/2019 - We are here for our community! 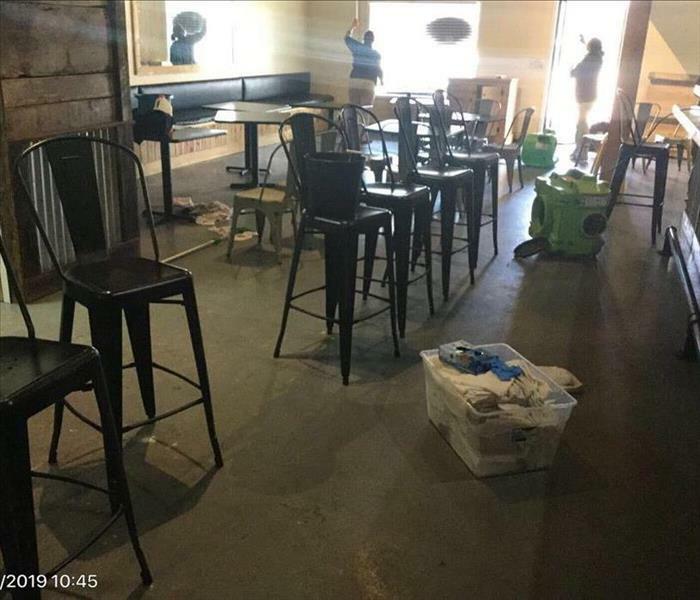 4/2/2019 - Water Damage to your Oxford/Batesville/Clarksdale home? We are here to help! 4/2/2019 - Cleaning is our specialty, too! 4/2/2019 - When a fire occurs in your Oxford business, we are here to help. 2/19/2019 - We have exciting news! !